Do you need help? Contact us! We welcome any feedback, questions or comments! 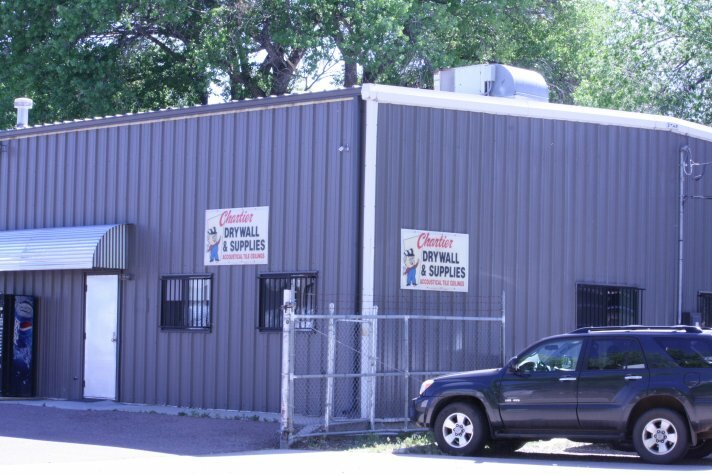 Chartier Drywall, LLC has been servicing the Prescott, Arizona and Tri-city area since 1965. We supply all your drywall, metal stud, acoustical tile ceilings, repair services, and specialties such as FRP and colored finish plaster. In the year 2000, the company was purchased by three long term employees that carry on the tradition of fine quality and professional work, both large and small jobs. © Copyright Chartier Drywall, LLC. All rights reserved.